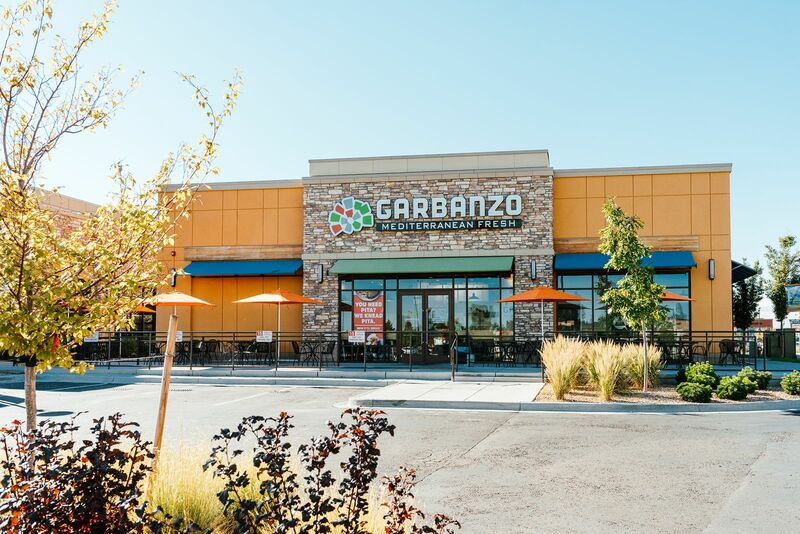 Garbanzo Mediterranean Fresh signed a franchise deal to bring five new restaurants to Boston. 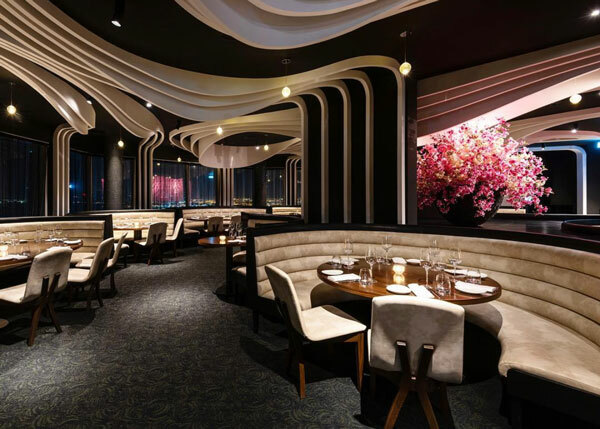 The ONE Group Hospitality opened an STK restaurant in Doha, Qatar. 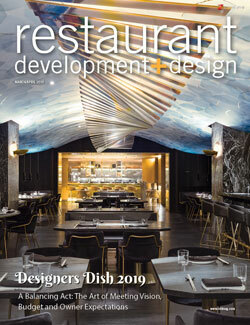 The restaurant resides on the 23rd floor of the newly renovated Ritz-Carlton, overlooking the Arabian Gulf and featuring city views. 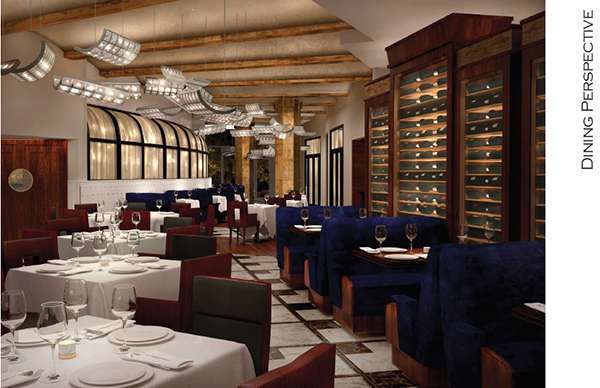 The ONE Group Hospitality opened this location in partnership with Katara Hospitality. 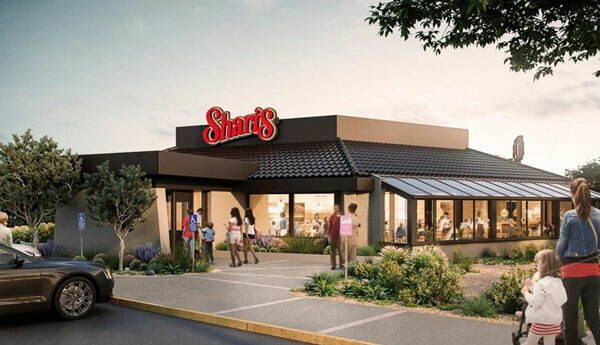 The 40-year-old family-dining chain Shari’s unveiled a reimagined design and menu in November. 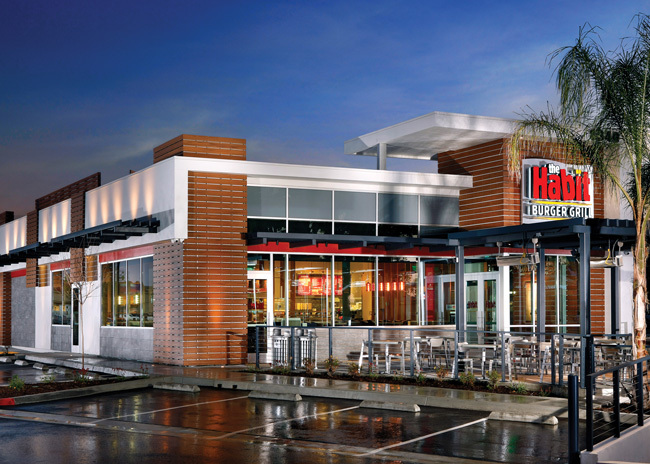 This is the first in a series of renovations planned for the 93-unit chain based in Beaverton, Ore.
Irvine, Calif.-based The Habit Burger Grill plans to expand to the greater Chicago area in both Illinois and Indiana via a 20-store franchise development agreement with Michigan-based Tremendous Brands Group, LLC. 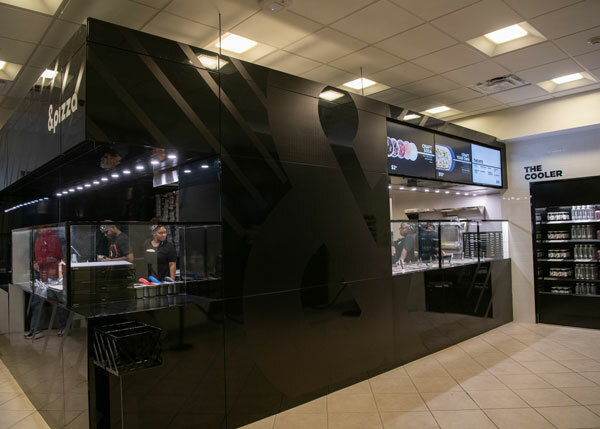 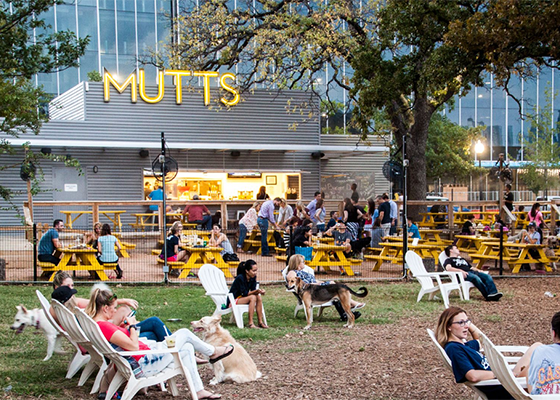 The first location is expected to open in the first half of 2019. 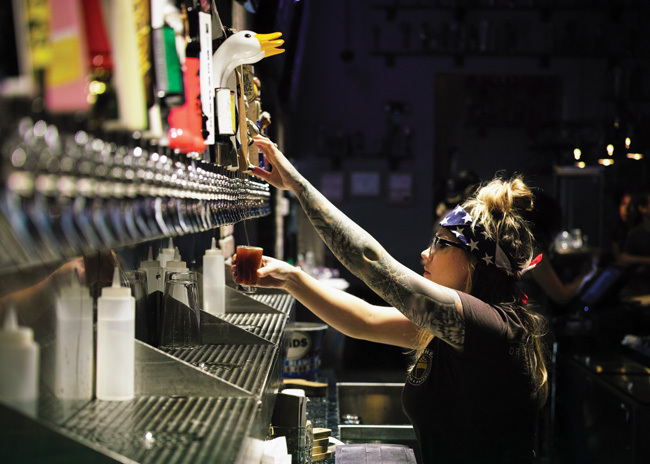 Vernon Hills, Ill.-based Beerhead Bar & Eatery has nine locations across five states but its pipeline for 2019 will double that footprint.